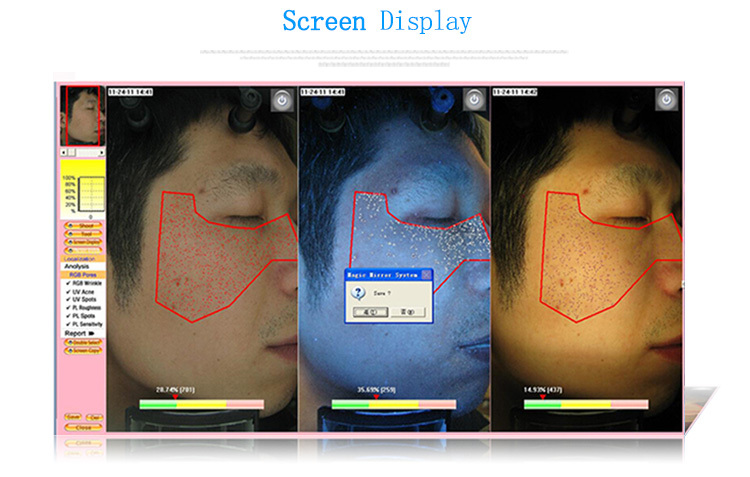 1.Analysis of epidermal skin, such as deep color, property of skin and other skin problems. 2.Dermal analysis of the skin, giving advice on possible disorders of the skin in the dermal layer. 3.Analysis of wrinkles: Property, density, depth and cleanliness. 4.Speckles Analysis: Analyze the area of depth, sizes, density exactly and how to dissipate speckles. 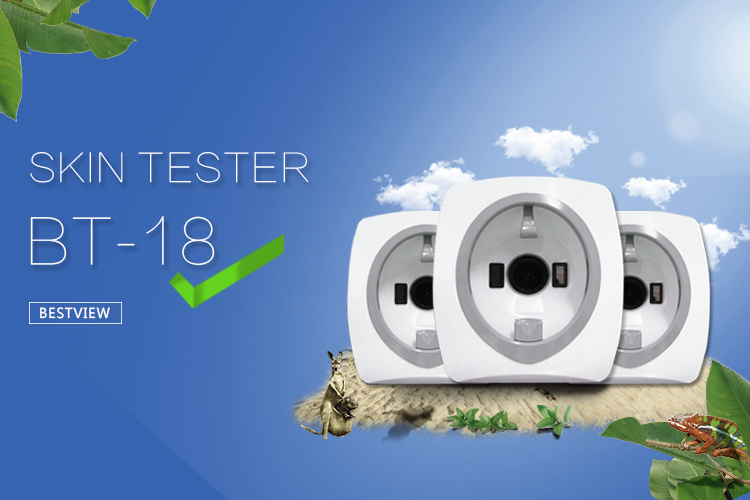 5.After the analysis, the system generated well reasoned suggestions automatically. 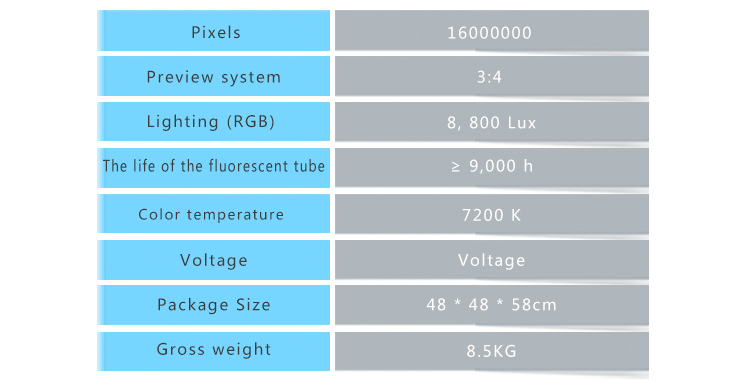 uses digital imaging technologies through RGB and UV spectrum.The system can analyze many problems of their face:wrinkles,spots,stain,pore, pigment, ultraviolet ray,etc. 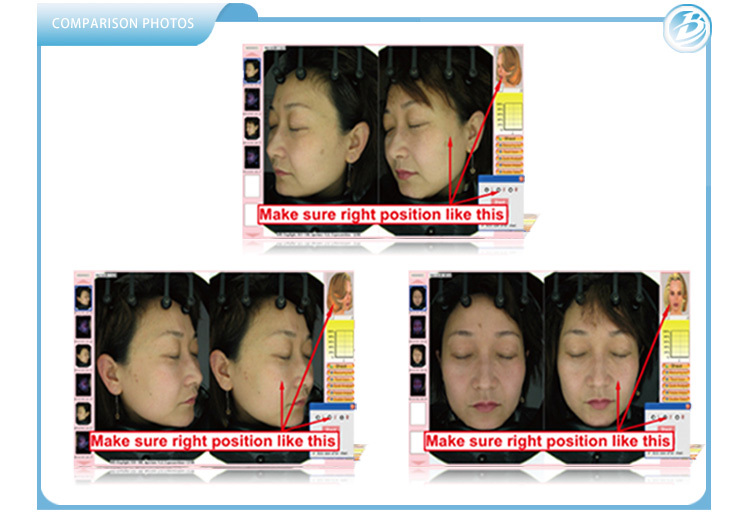 According to the customer's accurate skin condition, then offer a set of medical suggestions for the client. 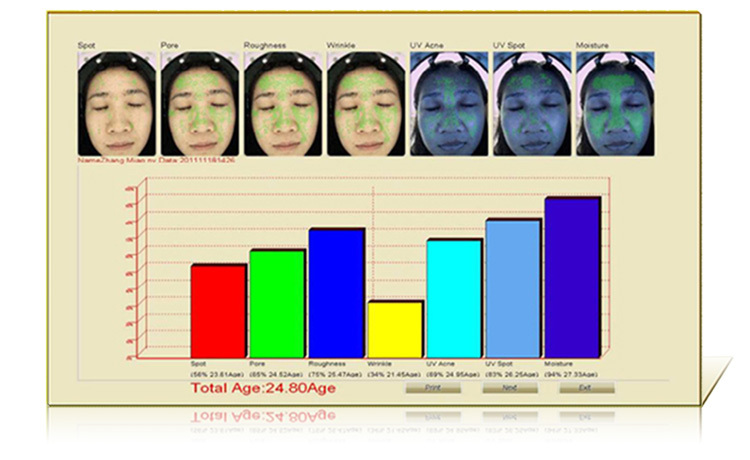 It can also compare the images of different clients on the face before and after skin care.